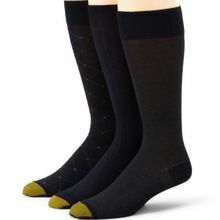 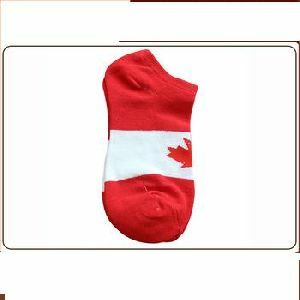 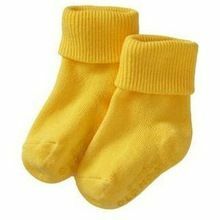 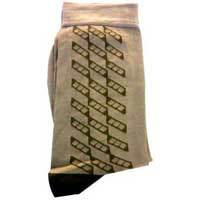 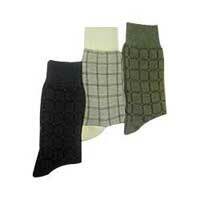 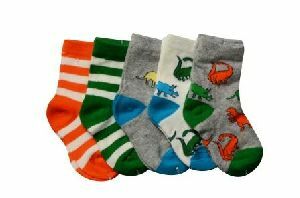 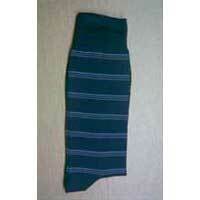 We Offer Cotton Nylon Socks, Computer Design Socks. 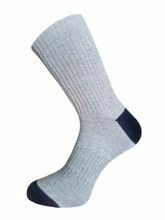 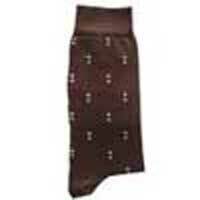 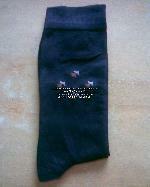 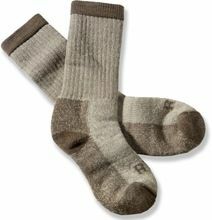 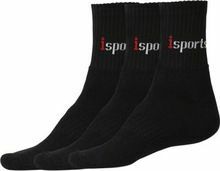 We Offer Computer Design plain Socks. 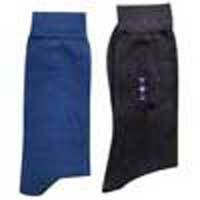 cotton+nylon & cotton+spandex.